One of the things we love to see newborn babies do is discover things. Around 6 months of age, a rattle will fit comfortably inside the palm of a baby’s hand. Once they discover how much fun it is to shake a rattle, they gradually develop coordination between the index and middle fingers and thumb to grasp small blocks and eventually tiny cereal pieces. During this time, they are also laying the groundwork for a skill that will influence many of their daily activities as they continue to grow. Are you curious as to what this skill might be? Take a minute and look at your hand. Now make a first. With your hand still in a fist, take out each finger and count to five until you have an open hand. Did that seem pretty easy? The skill you just did is referred to as finger isolation. The term finger isolation refers to the ability to move certain fingers apart from the rest of the hand/fingers. For most of us, we learned this skill very early on in our development. When children begin using their hands, all fingers move together at the same time. 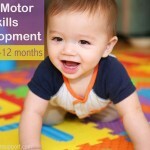 As they grow and develop, they gain the ability to move individual fingers. At around 10 months old a child is able to isolate their index finger. As this happens we begin to see them using their index finger to point and to push buttons. Isolating fingers in a sequence is a skill children usually acquire before 5 years of age. 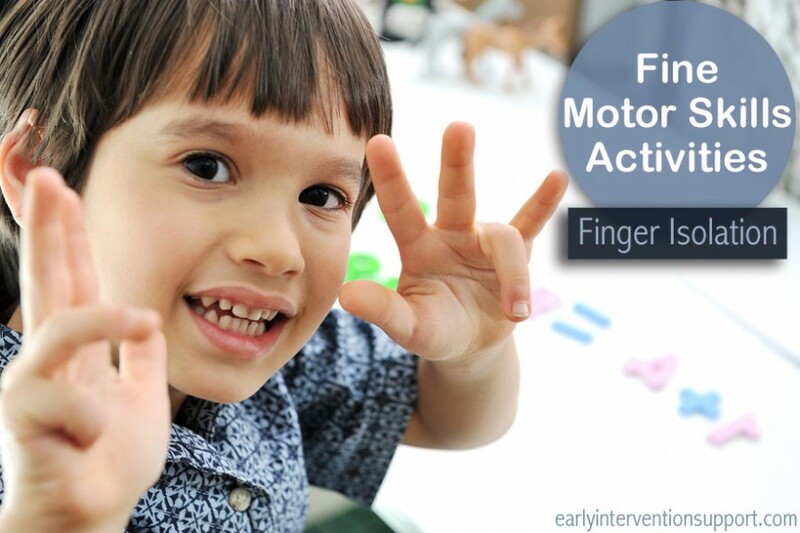 Finger isolation is very important in the development of fine motor skills. 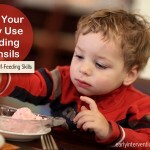 Being able to isolate a finger builds the foundation for many other fine motor skills. Finger isolation helps develop a good pencil grasp, improving a toddler’s ability to control their pencil when writing and drawing. 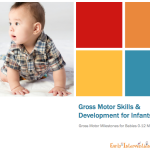 It helps with being able to fasten and unfasten buttons, cut with scissors, type on a keyboard, play a musical instrument, tie shoelaces, and many other daily living skills. These days, many toddlers learn to isolate their index finger by pressing icons on a smartphone or tablet while playing games. One good game for promoting this is an app called Peekaboo Barn, which can be found in the App Store. The problem with doing too much on a tablet or phone is that these devices do not develop finger strength and tactile learning. So what can you focus on in addition to a smart phone and tablet? One big thing is push button activities (toy keyboard, toy phones, etc.). Pushing the buttons develops finger strength and motor control. Have your child make a fist and then straighten one finger at a time – beginning with the thumb. Use finger puppets to encourage the use of one finger at a time. Blow bubbles and catch them on the wand. Have your child point and “pop” the bubble that you caught on the wand. Also, have them point and pop the bubbles as they are floating in the air. Use a pointing finger to trace shapes, numbers, etc. in sand, shaving cream, on paper, and so forth. Play finger games like Where is Thumbkin and Itsy Bitsy Spider. Let your child finger paint. Fill a small spray bottle with water. Be sure your child holds it with the thumb and middle fingers around the bottle and uses the index finger to squeeze the pump button. You can also do this with a small water gun. How Do I Help My Baby Learn to Feed Themselves?